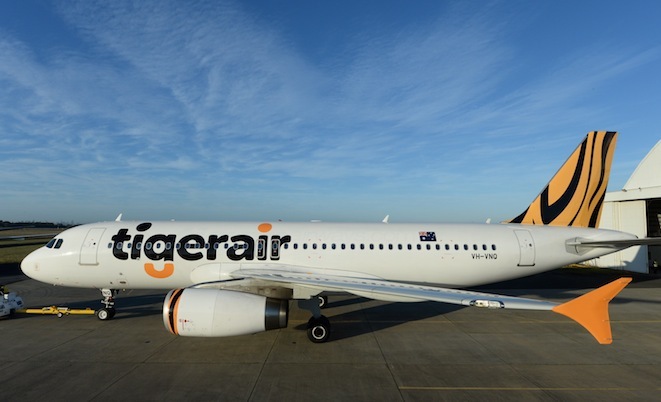 Tigerair Australia’s new Brisbane-Darwin and Brisbane-Cairns services begin today (April 15) following the budget airline’s establishment of an operational base at Brisbane Airport last month. 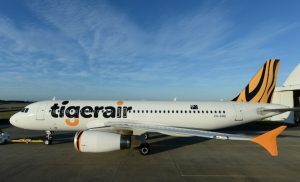 The new Brisbane base, announced late last year, became operational on March 11 with the commencement of new Brisbane-Adelaide services. Sydney-Adelaide services began on the same day. The Virgin Australia-controlled low-cost carrier has now based two new Airbus A320s at Brisbane, taking its fleet to 13 aircraft. The new Darwin flights depart Brisbane at 8:45pm and arrive at 00:25am, returning from Darwin at 1:15am to arrive in Brisbane at 5:25am. The new Cairns services depart Brisbane at 11:55am and arrive in Cairns at 2:20pm. The reciprocal service departs Cairns at 2:50pm and arrives in Brisbane at 4:55pm.